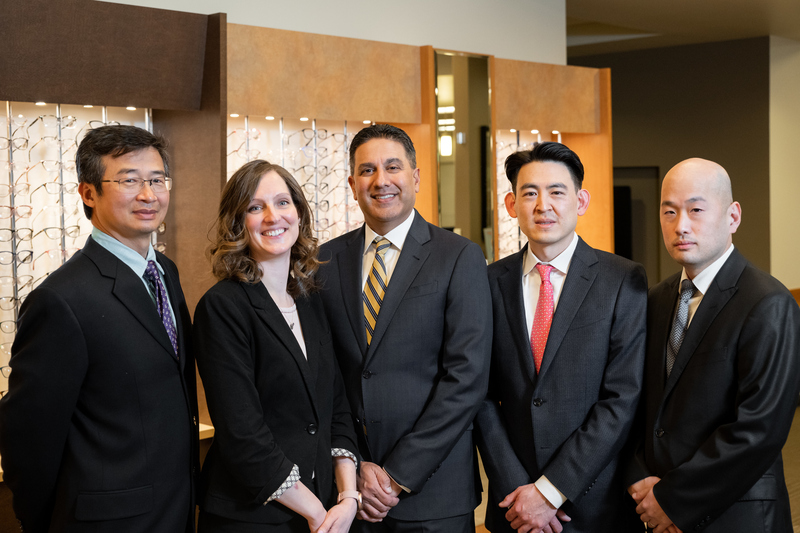 Our board-certified and fellowship-trained ophthalmologists and experienced optometrists are committed to providing the highest level of care to all our patients. Pacific Northwest Eye Associates … the clear choice for all your eye care needs! PERSONAL INTERESTS: Dr. Chiu enjoys traveling, sports, photography, and the excellent food scene in the Pacific Northwest. PROFESSIONAL INTERESTS: Dr. Patel is a nationally-recognized surgeon with 15 years experience and over 15,000 cases performed. 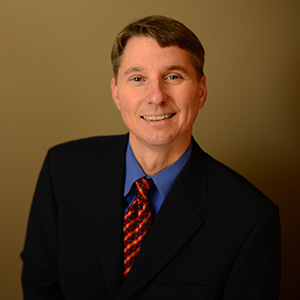 He was included in “America’s Top Ophthalmologists” and voted one of the “Top Doctors” for ninth consecutive years by Seattle Magazine and Seattle Metropolitan Magazine. Dr. Patel is the first surgeon in Western Washington to receive certification for the Visian Implantable Contact Lens (ICL). 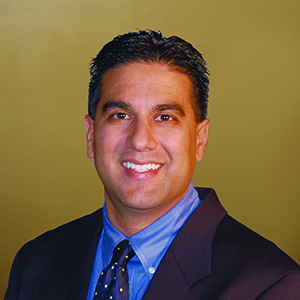 PERSONAL INTERESTS: Dr. Patel enjoys family time, golfing, hiking, and traveling. PROFESSIONAL INTERESTS: Dr. Pham is a nationally-recognized glaucoma specialist who has an interest in the latest technologies and advances in glaucoma. 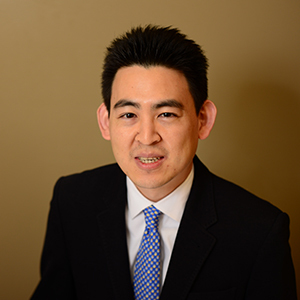 PERSONAL INTERESTS: Dr. Pham enjoys traveling and outdoor adventures with his wife and twin sons. PERSONAL INTERESTS: Dr. Taylor enjoys skiing, hiking, cycling and running. PROFESSIONAL INTERESTS: Member of the American Academy of Ophthalmology, the American Society of Retinal Specialists, as well as local and state ophthalmology and medical societies. 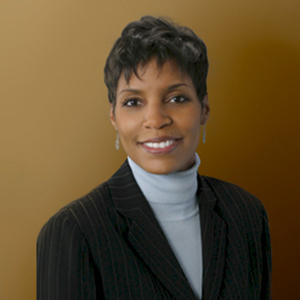 PERSONAL INTERESTS: Dr. Myers-Powell enjoys reading, golfing and relaxing with friends. 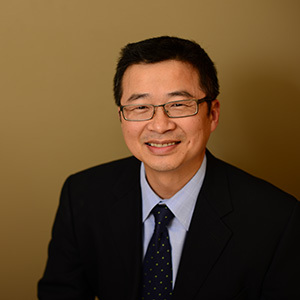 PROFESSIONAL INTERESTS: Dr. Cheung specializes in the fitting of challenging contact lenses such as bifocal contacts, keratoconus and post-surgical contacts. He also provides comprehensive eye examinations, refractive surgery evaluations and medical management of ocular disease. PERSONAL INTERESTS: Dr. Cheung enjoys a variety of outdoor activities, including tennis, badminton, running and swimming. PROFESSIONAL INTERESTS: Dr. Ceglia completed a post-doctorate residency program at the VA Medical Center in Boston, specializing in Ocular Disease, Low Vision, and Traumatic Brain Injury Visual Rehabilitation. She provides comprehensive eye examinations, contact lens fitting, binocular vision and low vision exams. 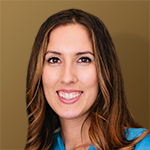 PERSONAL INTERESTS: Dr. Ceglia enjoys traveling, yoga, and spending time with friends and family.